Very few would not have noticed the media storm surrounding the case of the blonde-haired, blue-eyed children who were removed from their homes in Greece and also here in Ireland. It all began when a little girl named ‘Maria’ was removed from a Roma Community following doubts as to whether those she was living with were her biological parents, which it subsequently turned out they were not. It did not take long for similar cases to arise in Irish headlines which leads to the question, why now? 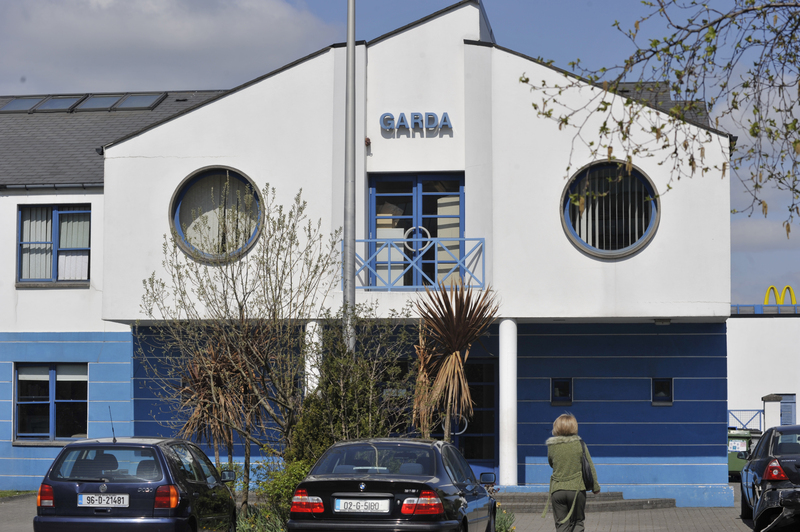 It was reported these children were removed following reports to Gardaí that blonde, blue-eyed children lived at particular addresses. A giant leap of faith is not needed to connect these reports with the coverage of the case in Greece and to the fact the children concerned were all living within Roma Communities. The actions taken within these cases leaves many questions unanswered; such as why were the children removed as a first resort as opposed to a last resort? If there was such an immediate and serious risk to the children as to warrant their imminent removal from their homes then why were the other children not removed too? Pavee Point issued a statement to the Minister for Children Frances Fitzgerald in which they stated that “[m]any Roma children are in an extremely vulnerable situation and living in poverty due to State policies and social welfare restrictions. And there is an onus on the state to protect all vulnerable children…” It can without a doubt be argued that these cases came about as sensationalist reaction to the media hysteria involving the case of ‘Maria’, and there are fears that incidents such as these could fuel further racism against the Roma Community. In Ireland, unfortunately, we are not strangers to cases involving children. Throughout the years we have been exposed to the horrors the come about from the failing to implement child care procedures, such as those used by the Gardaí in the removal of the children from their home in these instances. It was observed by Minister for Justice Alan Shatter that the Health Service Executive are more often criticised for their lack of intervention for the protection of children and as such there is a very difficult balance to be struck. I for one would agree with the Ministers observations that the distress caused to both parents and children in situations above, although undesirable, is preferable to the alternative that the procedure would not be implemented and the child were actually at risk. There are now multiple inquiries being undertaken as to what actually happened in the two separate cases in Ireland and a file has been sent to the Ombudsman for Children. However, it has been observed by Minister Fitzgerald that it is important to the protection of children in Ireland that people continue to report instances of suspect child endangerment while of course such sensationalist reactions are to be avoided.